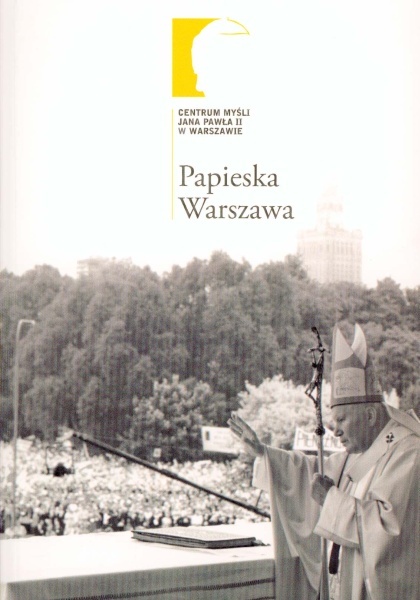 Miracles of John Paul II, originally written in Polish, has become a religious bestseller in Poland. 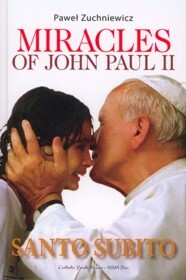 In this book Zuchniewicz presents a compelling witness to the power of prayer and of the miracles that have occurred through the intervention of John Paul II – miracles that were already taking place during the lifetime of the Pontiff. Paweł Zuchniewicz, author of books on life and teaching of Pope from Poland. 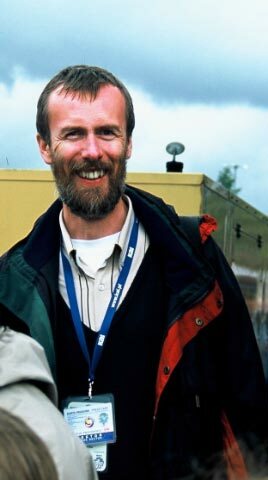 Zuchniewicz covered pilgrimages of John Paul II to Poland (1991, 1995, 1997, 1999, 2002), and also international meetings with the Pope's participation (e.g. World Youth Days in Denver, Manila, Paris, Rome and Toronto; World Day of the Family in Rome, Rio de Janeiro, Manila; pilgrimages to the Holy Land and Fatima). Papal Warsaw is a guide to the places in Warsaw where John Paul II met his compatriots; it is an attempt to look at the Capital the way that the Holy Father would want her to be seen: as a city of glorious and often painful historical experiences, a city of many denominations and characteristic traditions, a city of eminent and holy people.